Our self-service washes are walk-in only, so no appointments needed! 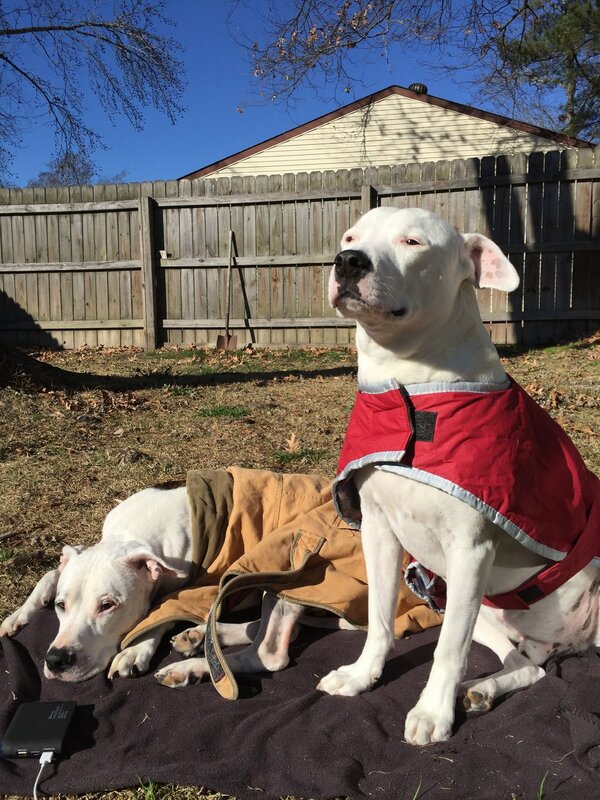 If you have a dog that doesn't do well with others or has special needs, please don't hesitate to call us and set up a time during quieter hours to ensure a more comfortable environment for your pup! There is help for getting your dog into our tubs! We have ramps and strong arms. You choose and we'll help! See our house rules for more information on fleas and leash policies! Click the links below to go directly to that section! Selection of designer doggy cologne/perfume for you to spritz for free before you leave. If you want to take one home, we sell all of the fragrances! *Don't worry about cleaning up your wash station, we're right behind you with professional grade disinfectants and new supplies for the next customer! Come in for your 10-wash card. Finish your 9th wash and your 10th is free! Click on the price chart below to enlarge! 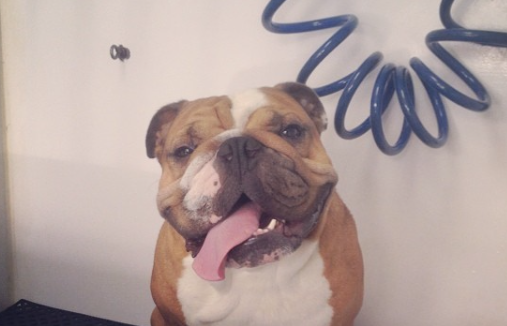 Self service wash prices are based on your dog's weight & coat thickness. Below you'll see our pricing for each category. Please note these are meant to be guidelines, your final price will be determined by a Two Brothers Dog Wash employee after meeting each dog. *We take visa, master card, discover, & cash. 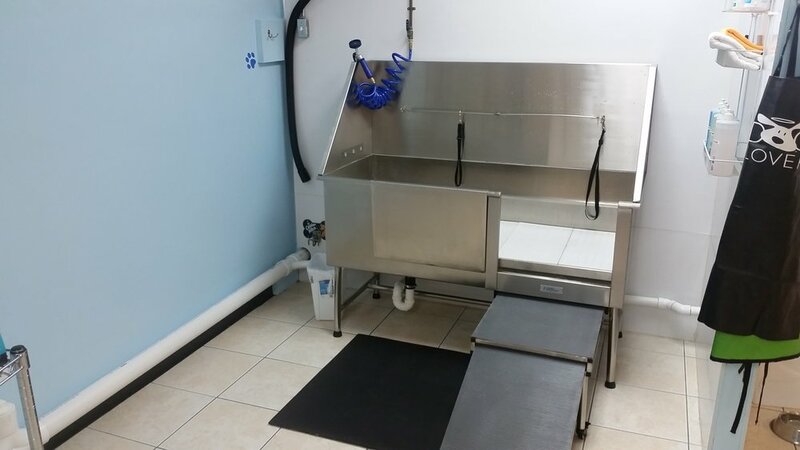 If your dog needs a bath, but they are maybe a little too hard to handle, you have things to do, or you just want a break, we have Full-Service washes! 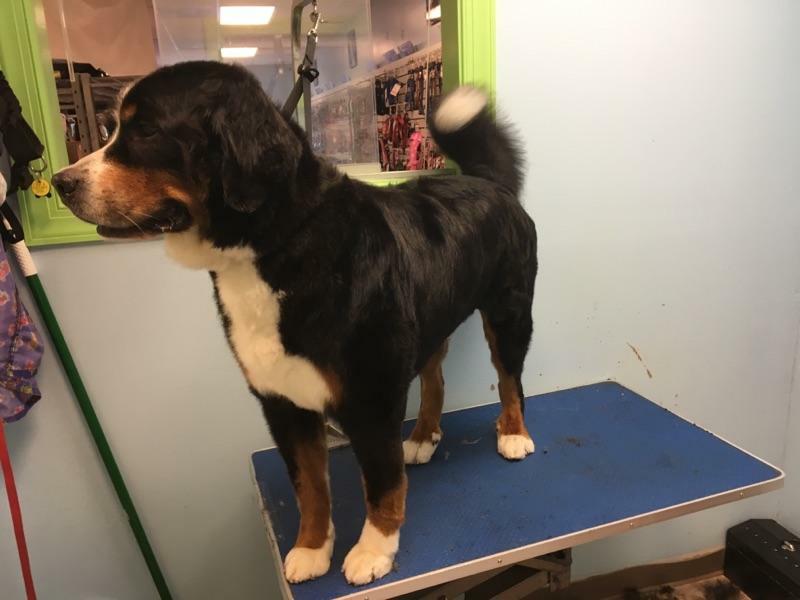 They are scheduled with our professional groomers so you know your pup is in good hands! 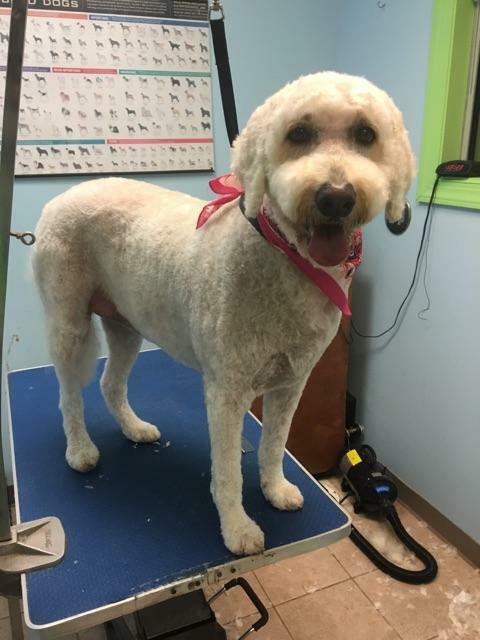 If you're looking for full service grooming, we offer kennel-free professional grooming services. That means one dog at a time, from start to finish. No excessive barking in a back room somewhere, and no 5 hour wait time! 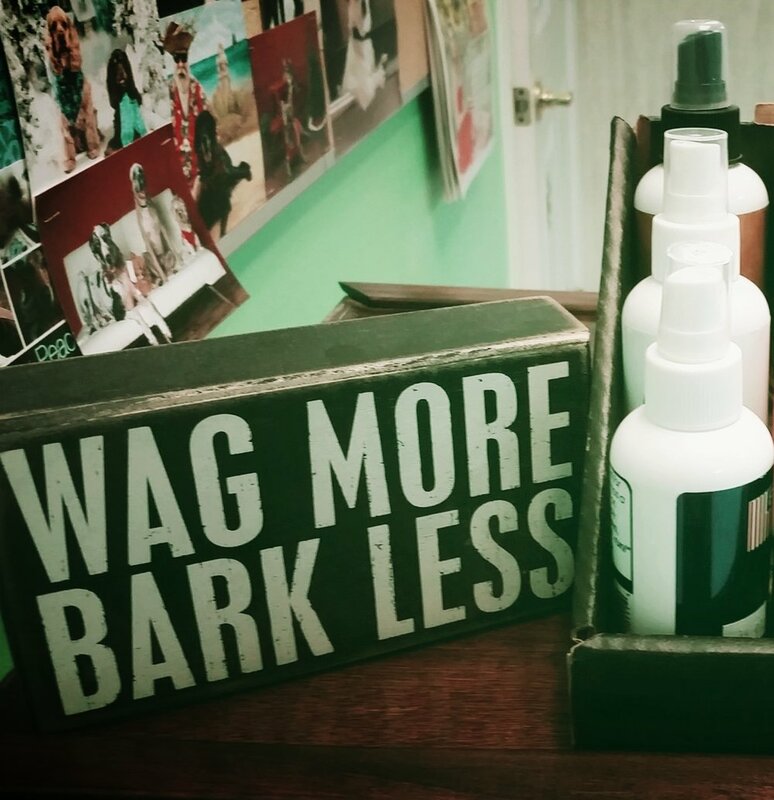 We take the time to find out exactly what you want from your grooming session and we strive to get it right. 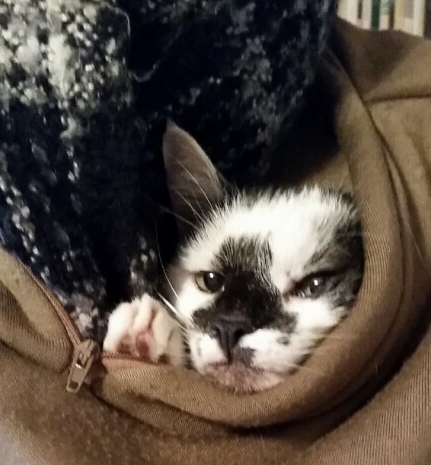 No appointment necessary for nail trims and/or dremel work! We cut as low as we can to keep them shorter, longer. We always leave them smooth and snag free. We know how to reshape those curled up nails that cause discomfort. We are safe, quick, and know how to handle nervous nellies! We even clip and dremel a snarky cat named Teia! We offer a discount for nail trims when you do a self-service or full-service wash on the same visit! See our pricing breakdown below. Nail clipping is included in your grooming cost! Check out our house rules for more info on how to make sure Two Brothers Dog Wash stays safe, happy, and clean when you come to visit! Customers are expected to be in control of their dogs at all times. You know your dog the best, so please make sure they aren't unattended in or out of the tub. 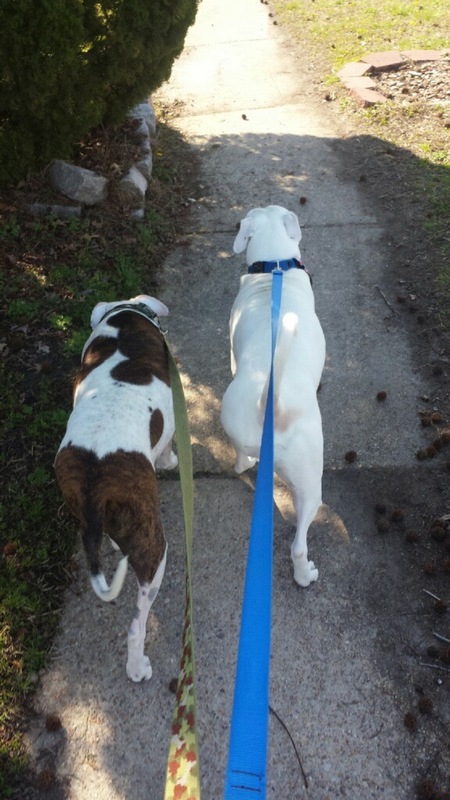 Most importantly, for your pup and the safety of others, we have a leash policy. All dogs must be on a leash or in a carrier when entering the store. Just a few rules to make sure everyone who comes in is safe, flea-free, and happy. A clean dog is a happy dog! We have strict policies regarding fleas. This ensures that the store stays flea free, and your pet does too! There is no reason to be nervous if your dog has fleas. It happens, but we do want to make sure that they get taken care of and keep our other customers flea free. 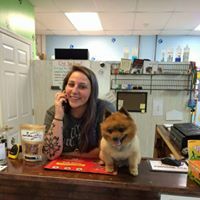 Check in with us, or give us a call before coming in with your dog so we can make sure we have a wash station available. 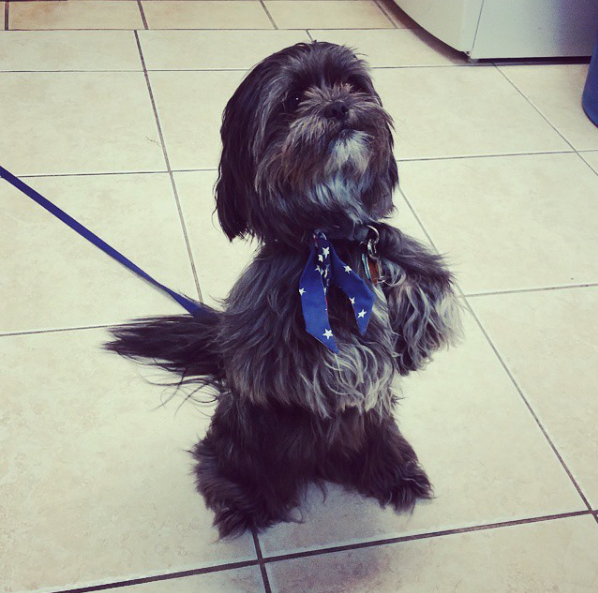 We require that all dogs and cats with fleas must use our flea treatment. It costs $6.00 extra, but we believe it is the best available. It is extremely effective, and it keeps the cleanliness of the store and health of our other customers intact. Unfortunately, if you refuse the treatment, we will need to ask you to leave. That is how much we believe both in the effectiveness of our treatment, and the sanitary conditions of our store. Ask us questions if you're concerned, we will talk to you all about it! *We reserve the right to refuse service to anyone who fails to comply with these policies.